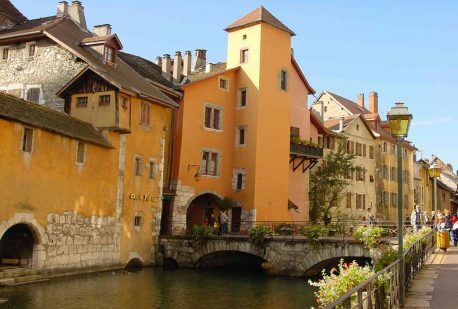 Our Annecy bike trip combines the best cycling in the world with a stay in the most beautiful town in France. Discover the perfect balance of riding and relaxation in a true cycling paradise. 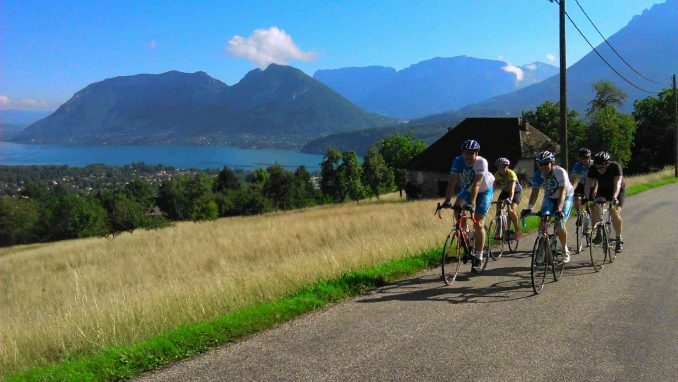 We have developed over 100 routes in and around Annecy, the Pearl in the Box, with an amazing variety of spectacular cycling rides and you’ll get to experience the best of them with this first-class guided cycling tour. Every day of the Annecy Bike Trip is packed with new cycling routes and new places to see and visit. We pride ourselves on showing you the very best cycling in the world! 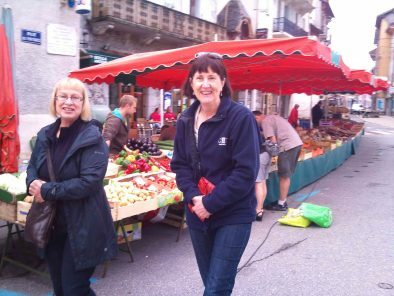 With your Annecy Bike Tour feel like a local cyclist on and off the bike, see beyond what any guide book will show you! 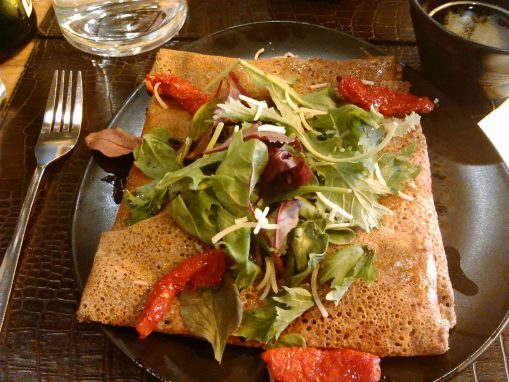 The choice of cycling routes can be tailored to meet your riding requirements and abilities, with a comfortable or moderate cycle tour itinerary and our hidden gem french restaurant lunch stop each day. 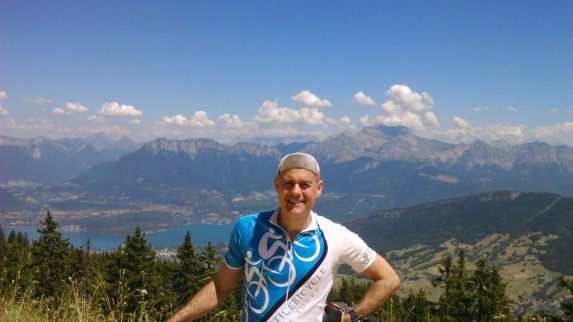 Only possible with the local knowledge of the professionals in this mecca of cycling tours in the French Alps – Lake Annecy. 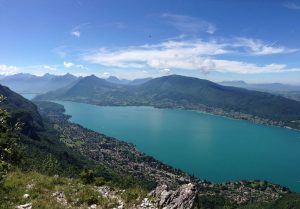 If it’s a short break that your looking for then escape to Lake Annecy and the perfect cycling in France opportunity for the Weekend! 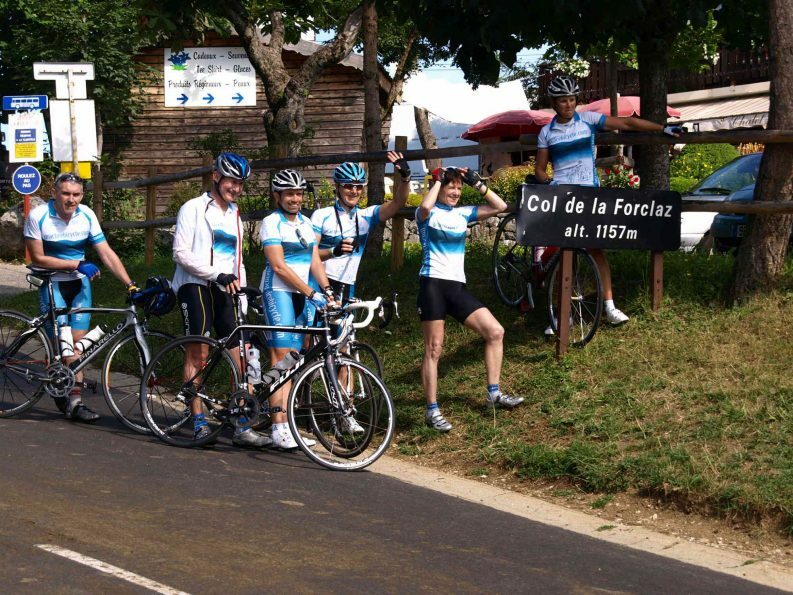 Tour Type Our classic bike trips provide the perfect balance between ‘challenge’ and ‘relaxation’. 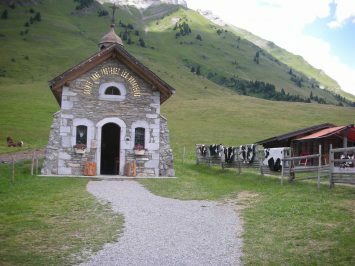 Set in the most beautiful cycling locations in the world, we guarantee you will experience the very best of cycling and travel on our tours of the French Alps. Activity Level Because our tours are always based at a single location with tons of ride options, we can tailor the routes to meet your riding requirements and abilities. Available Packages All our prices are Australian $ per person based on twin share accommodation. If you require a single rooms, a single room surcharge will apply. If you have already arranged accommodation, you can select our 'Rides Only' package. Season All our tours are available as private tours at any time of the year. So if you want to travel outside the season, don't hesitate to contact us! 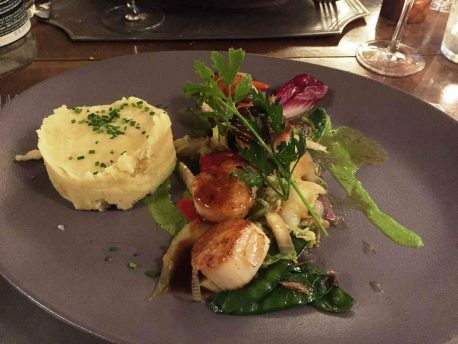 Don’t miss out on a holiday with your partner on Lake Annecy, just because you do not cycle. 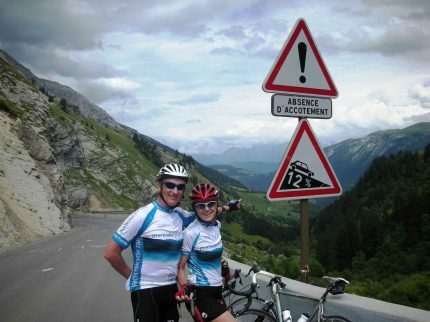 The Annecy bike trip has a package for those who just want to do a little sight seeing in the Venice of the Alps and share the famous Alpine cols with their cycling partner! Whilst they pedal this paradise, relax in the comfort of the support vehicle and escape together! 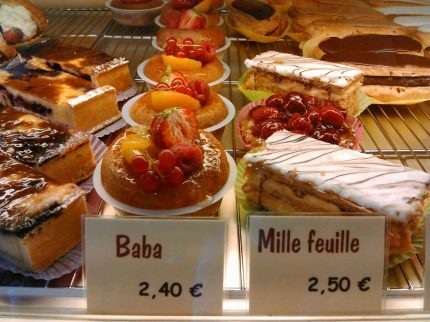 Experience and share all the same sights of this unique region of France, with regular meeting points throughout the choice bike tour routes. Discover this regions culture and traditional way of life, from artisan local products to the joy of relaxing at a Restaurant/Café in the country! We run our Annecy Bike Trip between May and September. Below are all our scheduled small-group departures. To enquire about joining our tours, click the “Enquire Now” button next to the tour date. 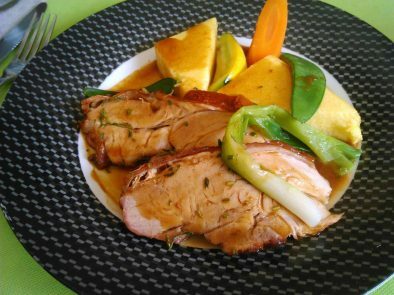 Take a look at Annecy Bike Trip Specials! 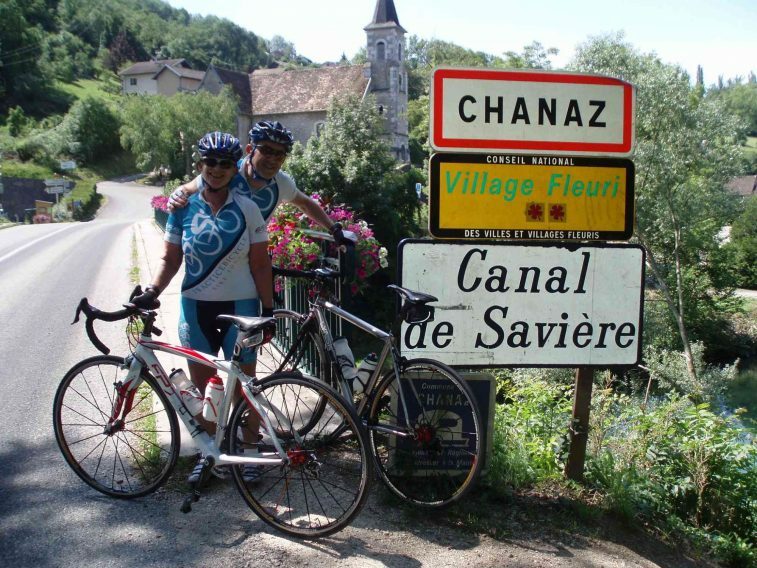 If you want to travel on different dates, don’t hesitate to contact us about arranging a private Annecy Bike Trip! 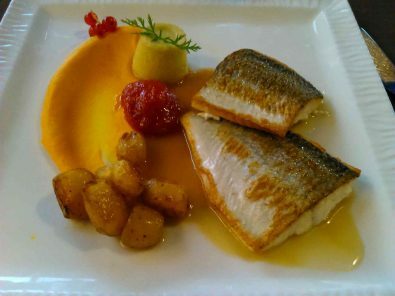 If you arrive by plane, we pick you up from Geneva International Airport, Switzerland for a short transfer to Annecy, France, where you check in to our hand-picked hotel accommodation in Annecy Centre Ville. This afternoon our highly experienced French Alps professional cycling guide will begin your Annecy bike trip in true style with a breathtaking lap of Lake Annecy, the cleanest Lake in Europe, surrounded by the Forrest mountain of Semnoz on the west and the massive La Tournette (2351m) and the Grand Alps to the east. 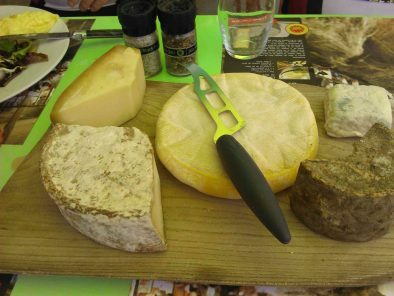 The perfect way to begin the most exhilarating week of riding with Practicebicycle Bike Tours in Annecy the French Alps! Every day of the Annecy Bike Trip is packed with new cycling routes and new places to see and visit. You start your day with a delicious buffet breakfast, before joining your small group and local host for a few minutes chat about the planned bike ride for the day. 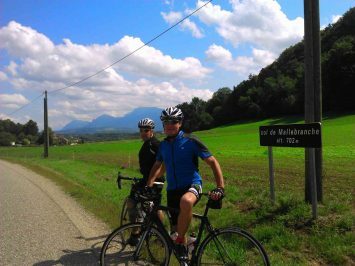 Each cycling route during your Annecy Bike Trip will be tailored specifically for your bike riding ability and experience, you can have a challenging ride or a comfortable ride, the choice is yours! Sports drinks and nutritional supplies are always on hand to keep the legs turning as well as mechanical and first-aid support for any unforeseen occasion. The Practice Bicycle team have a world of cycling experience available to you, allowing each ride during your bike tour to be perfectly paced so you can appreciate the scenery, take some photos or if you wish to be challenged take on another climb or two! Our support vehicle is also available every day for the non-cyclists, or anyone who would prefer to take it easy and enjoy the bike tour from the comfort of the vehicle. Sadly today is your departure day and the end of your Annecy cycling holiday it’s time to pack your bike ready for your onward journey from Annecy. Practice Bicycle wish you a “Bon Voyage”, safe cycling until we Practice Bicycle together again. If you leave again by plane, we drop you off at Geneva International Airport. 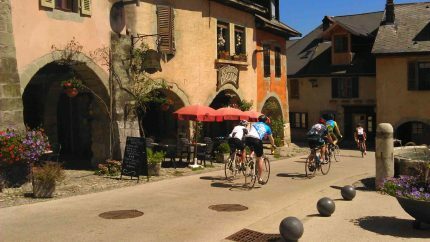 Whether you have years of cycling experience or are just new to the bike, you will experience the very best cycling of your life in Annecy the French Alps. As long as you love cycling, this trip is for you! 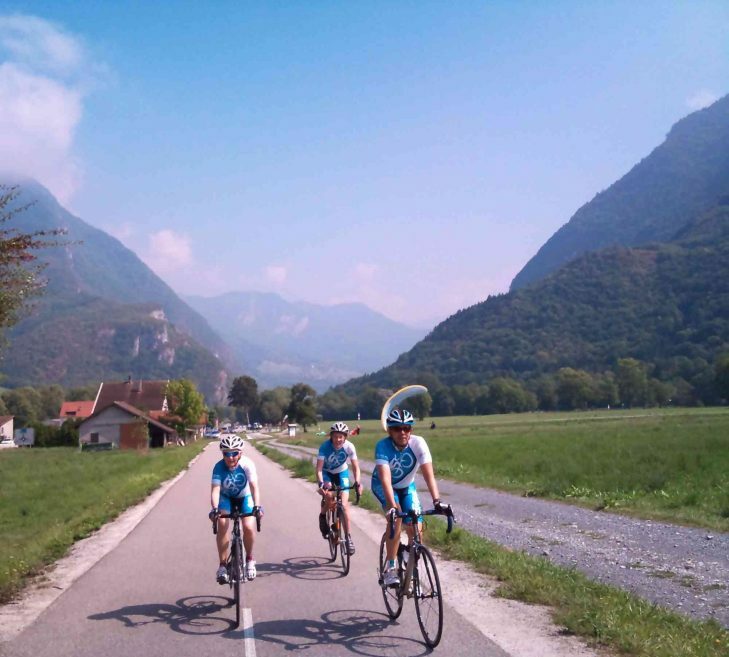 Each cycling route during your Annecy Bike Trip will be tailored specifically to your bike riding ability and experience, so you can have a comfortable ride or a challenging ride – the choice is yours. All rides start and end in the same place, so there are no targets to make each day and you can not be left behind. Practice Bicycle bike tours choose only the best accommodation for you, with proven, quality, air-conditioned Splendid Hotel 3* accommodation located in the heart of undoubtedly the most beautiful town in France, Annecy. This friendly superb accommodation also allows for a 5th Floor Executive room stay. 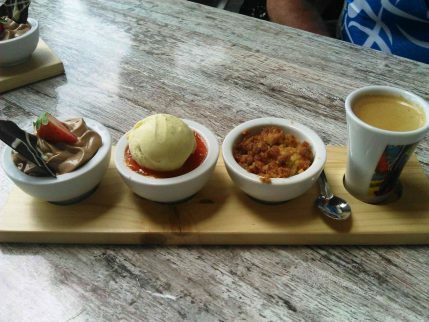 We love a challenge as much as we love cycling. The team at Practice Bicycle has a history in professional bike racing and coaching, so if it’s a challenge you are looking for, we can definitely find just the right rides for you. After all, the area around Annecy is home to over 20 classic Tour de France Cols! Absolutely! Look for our ‘Rides Only’ package to get on this tour without any add-ons or accommodation and experience the best rides of your life! You prefer to choose and organise all your own details, accommodation, restaurants, travel…then our Rides Only option is perfect for you! 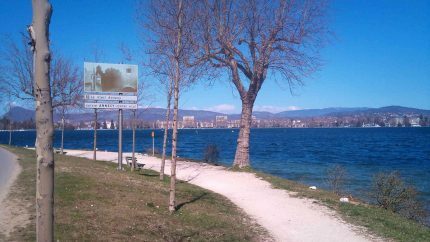 Each day you will join the Practice Bicycle Team at a convenient central meeting point in the town of Annecy. 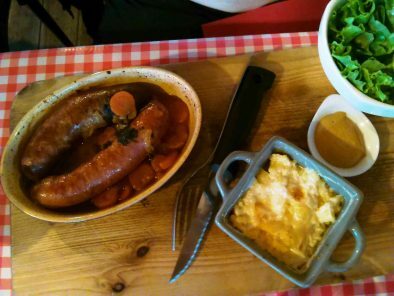 Fully guided and supported on a selection of breathtaking rides experiencing the most mythical cycling routes around Lake Annecy and the French Alps including restaurant lunches on route. On each of our Annecy bike tours we tailor the daily rides to the riders experience and ability with many favorites that we like to share with you. Practice Bicycle has developed an incredible 100+ routes in Annecy, exploring in every direction from Annecy a real thrill for cyclists of all levels, available to you today after over 20 years of cycling in the French Alps. To get an idea of what sort of rides you will be doing, take a look at a sample of our rides in Annecy. 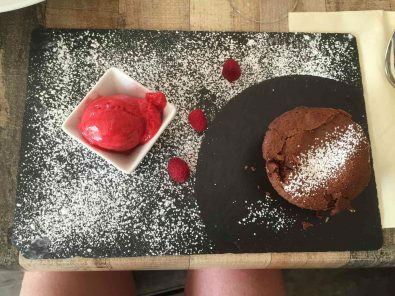 As a Non Cycling guest you experience all the sights & delights at a leisurely pace from the comfort of the support vehicle, catching up at regular intervals throughout the day with the cycling group and our off the beaten path hidden gem restaurant lunch together. Our local support team will share with you culture and villages on route beyond what any guide book will show you! Whilst in the ‘Venice of the Alps’ enjoy the turquoise waters of Lake Annecy with a leisurely boat trip, stroll through the ‘Jardins de l’europe”, crossing the ‘Pont des Amours’ (lovers bridge) and visit two of the most popular attractions Palais de l’Ile and the Château d’Annecy. Enjoy a ‘Le Goûter’ tea time moment with a salon du tea experience, let time past as you enjoy Annecy Vieille Ville’s finest!